If Siri is activated, there is one more setting to check on. Click on your 'Settings' icon. In the General Tab, scroll down until you see 'Keyboard' and click on it. 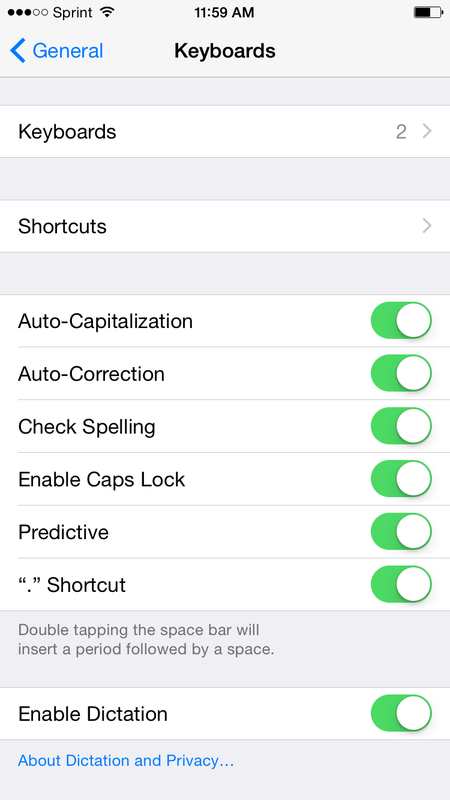 At the Bottom of the screen, toggle the switch on for 'Enable Diction'. ***Please note that some older iPads may not have Siri/voice dictation.